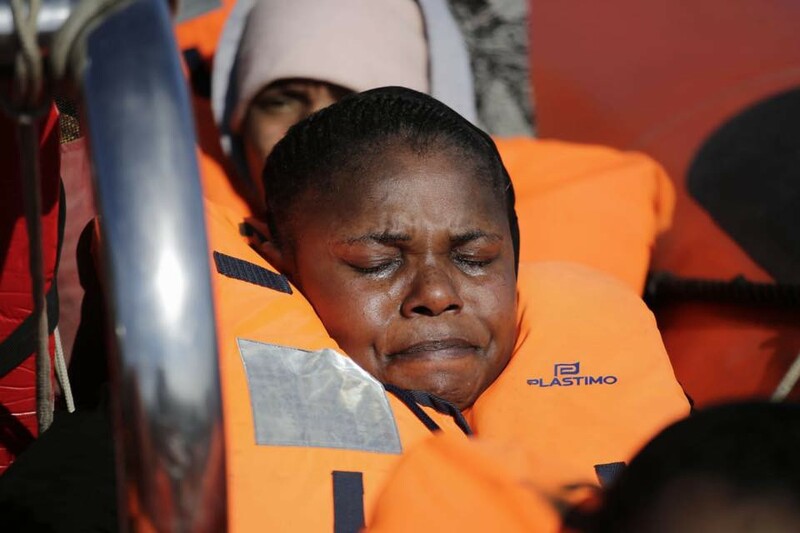 Italian rescue coordination centers (MRCC) are increasingly ignoring refugee’s SOS calls, either ignoring them or turning them over to the criminal Libyan “coast guard”. Towards midnight on 20/12/18 the Alarm Phone rescue coordination group received a call from a boat that had left from Libya. The rudder was broken so the boat could not move, and the people aboard were in fear of sinking. The rescue line was in regular coordination with the people on the boat, passing off the information, including GPS coordinates to MRCC Rome. As has become common in many “transit” countries, criminal gangs and kidnappers routinely prey on migrants and refugees traveling through Morocco. This week, the rights group AMDH Morocco received a call for help from a group of 60 Bangladeshi refugees who claim they are being held in Nador by a group of kidnappers. “We’ve been locked in this house for 15 days. They took all our money” read one of the messages received by AMDH. AMDH is publicly sharing this information, as well as the geo-location of where the refugees are suspected to be held, in the hopes that it will prompt the authorities to take action. A photo of the victims received by AMDH. 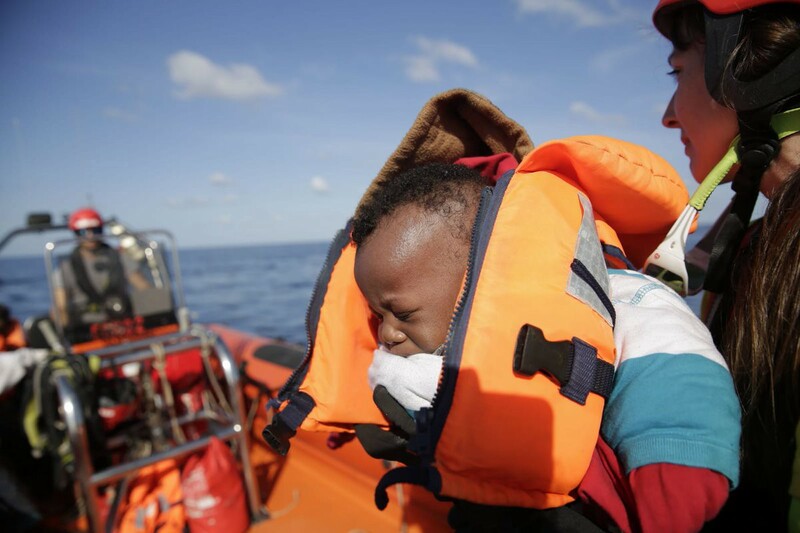 25 people drowned in the Western Mediterranean while trying to reach Spain today. 783 people have drowned this year trying to reach Spain, according to figures from the UNHCR. That is already three times the number of people who died last year. 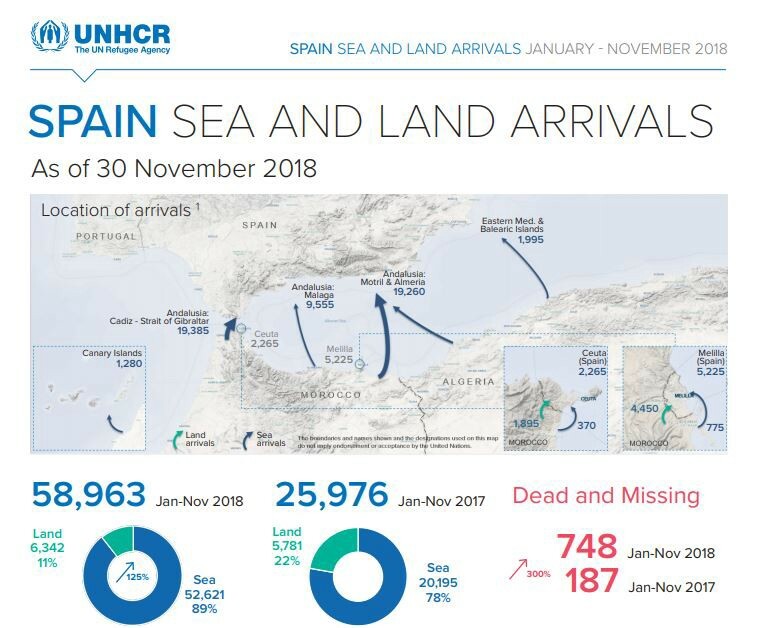 In spite of dangerous conditions, the crossings from Morocco to Spain have continued uninterrupted. The Sea-Eye ship Alexander has finally been cleared to start its mission after an extensive review by the Spanish port authority. The Alexander will be the first NGO ship to operate under a German flag. 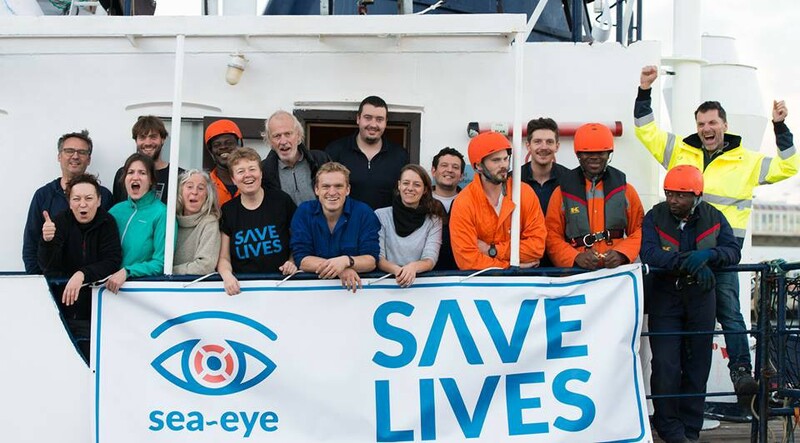 The Sea Eye ships Sea-Eye 2 and the Albrecht Penck are also set to begin SAR missions in the Mediterranean today. You can learn more about the group and support them by following the links here. The EU will prolong the mandate of its naval security mission in the Mediterranean until at least the end of March, according to a statement released today. The mission will not be changed in spite of Italy’s threat to pull out of the mission if people rescued at sea by the operation’s ships are not shared among EU member states. One boat landed in Pedi, Lesvos north east, 02:40. There were 34 people aboard, no breakdown currently available. A boat landed in Kalo Limani, Lesvos North West at 05:00. There were 48 people: 22 children, 14 women and 12 men. In the Evros region of Greece, MSF is urgently calling upon the Greek authorities to respond to their obligations and provide access to healthcare for refugees in camps and detention centers in Evros. You can see their full statement (in Greek) here. “The national authorities have been failing for years to increase sufficiently accommodation places and develop an effective protection system. The result is seeing so many unaccompanied children living in the streets or being placed in ‘protective custody’, a form of detention that cannot be justified under international law and violates the right to liberty and security of the children”. You can see the report in full here. 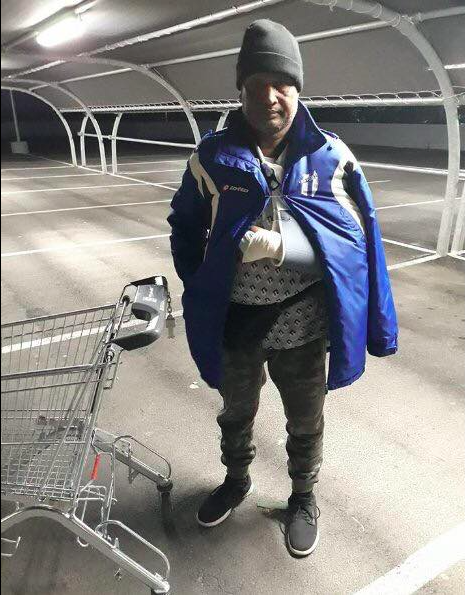 Last week, an immigrant in Greece was assaulted outside the grocery store he works at. The man was viciously attacked after asking a customer not to park in a handicapped parking space, who responded by hurling slurs at the man, and attacking him with a metal rod. Despite the obvious racist nature of this crime, the prosecutor declared that there was “no racist motive”. Out of all the racially motivated attacks in Greece, only 2–3 have been prosecuted as crimes with racist motivations. The victim returned to work shortly after the attack. Photo credit: AYS. The Refugees’ Refuge group is passing out hot meals in Athens every night over the next few weeks. If you want to join in their efforts or donate, click here. The Mobile Info team for refugees in Greece will be on break until 7 January. Moderately to predominantly cloudy and mostly sunny. During the morning there will be fog in the basins in the north. The wind will be weak to moderate from changing directions. The lowest temperatures will be from -1 to 9 and highest from 3 to 14 degrees. Frost in the south and east during the morning. During the day moderately to completely overcast with rain in the northeast. The wind will be weak to moderate blowing from the southwest. The lowest temperatures from -4 to 4 and digest daily from 5 to 12 degrees. Cloudy with rain in the morning and in the evening. The wind will be weak to moderate blowing from the south and southwest. The lowest temperatures will be from 0 to 6 and highest daily from 5 and 11 degrees. Moderately to predominantly cloudy and warmer. The wind will be moderate to strong blowing from het southwest and in Dalmatia a southern wind. As the day progresses the wind will decrease in strength. The lowest temperatures from 0 to 12 and highest daily from 8 and 15 degrees. (3) Deportation of a person who had never received the negative asylum decision, deportation while appeal is still pending. Just last week, German officials deported a Georgian family with minor children in the middle of the night, despite the night-time deportation of children being forbidden by federal decree. We strive to echo correct news from the ground through collaboration and fairness. Every effort has been made to credit organizations and individuals with regard to the supply of information, video, and photo material (in cases where the source wanted to be accredited). Please notify us regarding corrections.